Match the candies / sweets in the candy shop to earn points, but don’t take too long about it or the candy shop keeper will take them away and spoil your sweet tooth. 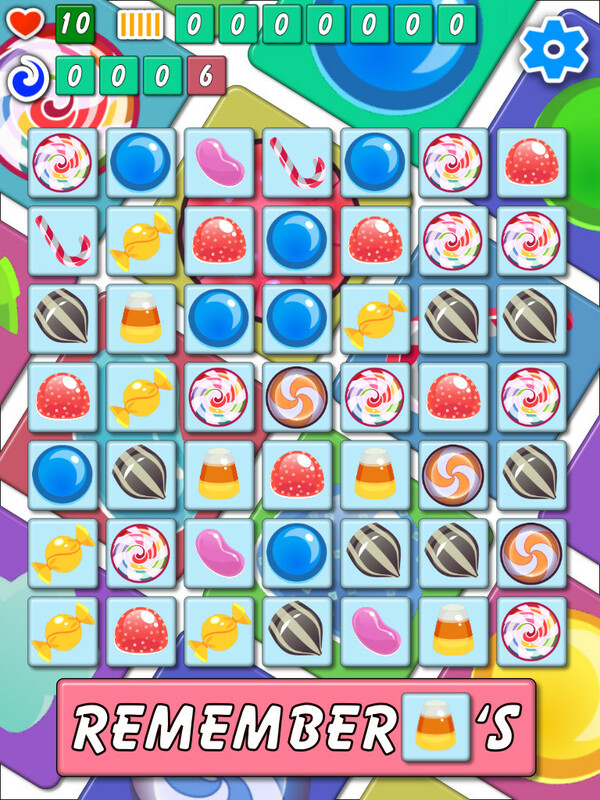 Candy Shuffle Match is ideal for when you are bored off your trolley and want a little distraction in life. With easy pick up and put down style play Candy Shuffle Match provides the ideal escape from the humdrum of your daily routine.